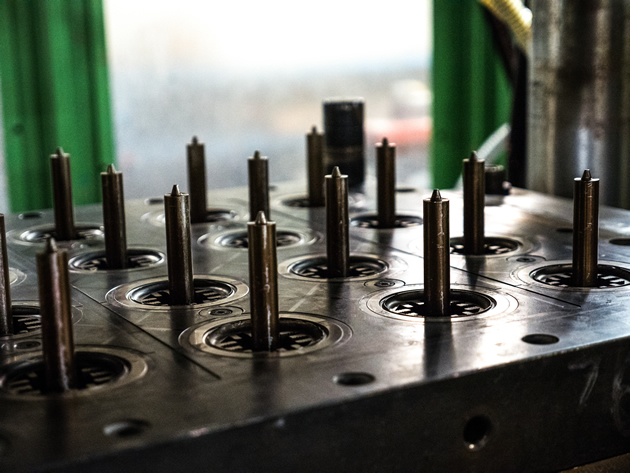 Responsive Process for Molded Rubber Products | Custom Rubber Corp.
Our goal is to exceed your expectations with custom compounds and designs to deliver specialized performance no off-the-shelf product can match. We have a serious commitment to providing professional attention and expertise. We're proud to say the result is satisfied customers; we have had a 98% customer retention rate over the last 20+ years–and even the occasional thank-you. Responsiveness. That's our reputation and our promise. Our philosophy is built on service. That's why we're committed to returning calls within 24 hours. Our target is to provide quotes in 2 days. Rush turnaround is a core competency. We've gained–and retained–customers when current suppliers couldn't meet critical deadlines. Design expertise for smarter results. Rubber isn't a generic, black, elastic material. Our seasoned experts offer design assistance and custom parts that solve problems for end-users and manufacturers. We formulate custom compounds to deliver specialized performance no off-the-shelf product can match. That's why major OEMs look to us for early supplier involvement, and small companies count on us for design assistance with concepts. Custom Rubber Molding Solutions on your terms. If you're looking for a responsive, expert partner, contact us. See the difference Custom Rubber Corp. can make for you.